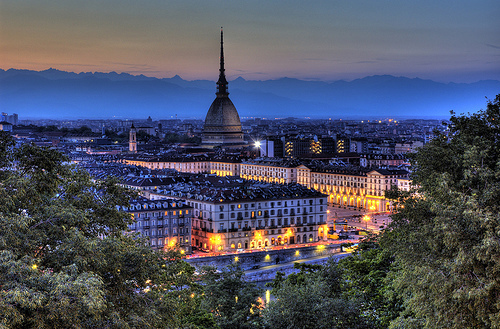 Situated in the north-west of Italy, equidistant to Switzerland in the North and Monaco to the South lies Turin, a city steeped in history and visual splendour. Home to the House of Savoy declared part of the world heritage site, with magnificent panoramic views of the snow-capped mountain ranges and valleys where you can discover a centuries-old history that has left behind indelible traces of the culture. 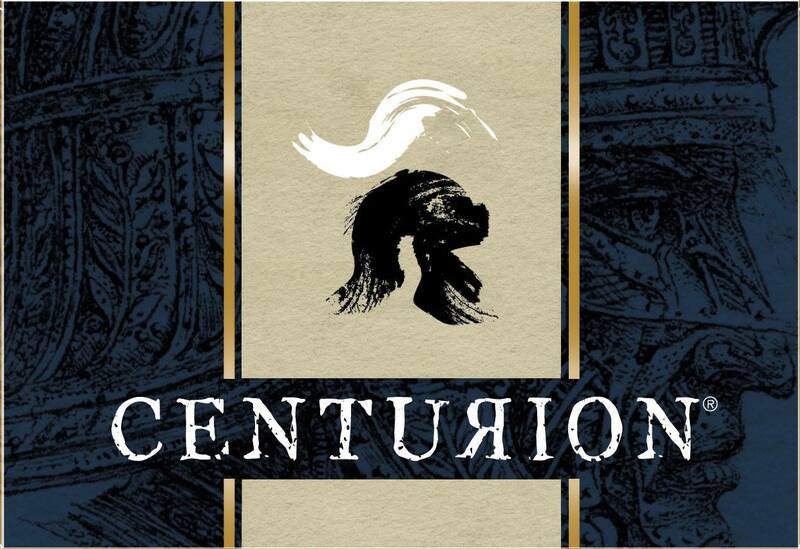 Turin is not only home to a lively city steeped in history and culinary delights from the Piedmont region, but one of Italy’s finest producers of E-liquids, CENTURION. Founded in 1971 formerly as a manufacturer of Aromas, it has subsequently built on this area of expertise to produce some of the world’s finest juices for the E-cigarette smoker, along with generating customised flavours and designer labels to meet any client’s request. Centurion produces an extensive variety of E-juices for the E-juice connoisseur, including fifteen Tobacco flavours, and over fifty fruit flavoured varieties, covering all tastes and seasons. 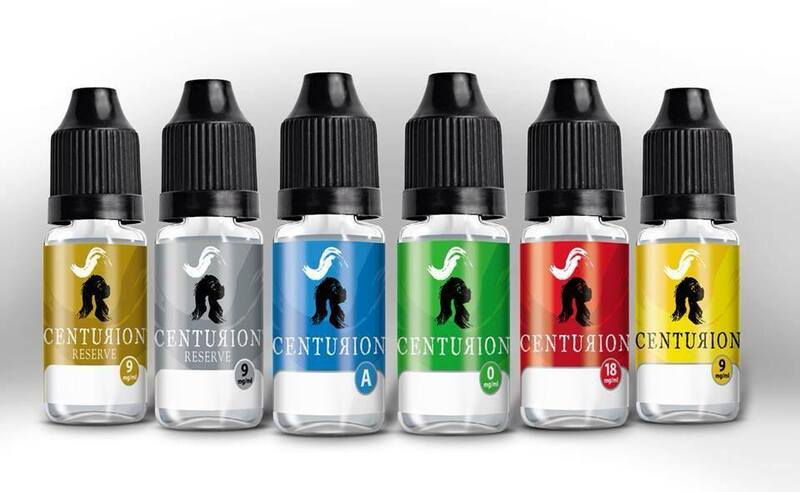 Centurion uses only the finest ingredients in their product range that became apparent to me while Vaping their assorted flavours before this review. The E–liquid is Glycol (PG) Vegetal Glycerine (VG) and Water (H2O) based. The water allows for the Aroma to be added for that delicate fragrance, and also the introduction of nicotine. It is worth noting that Centurion produces nicotine free E-liquids as well as nicotine-based ones in a variety of strengths to suit the consumers requirements, all of which meet the current safety standards set by the European Pharmacopoeia. Pharmacopoeia. The current range includes 0mg, 9mg, & 18mg Mg/Ml. These standard strengths can be modified to suit any customer’s personal requirements (Retail Orders Only). 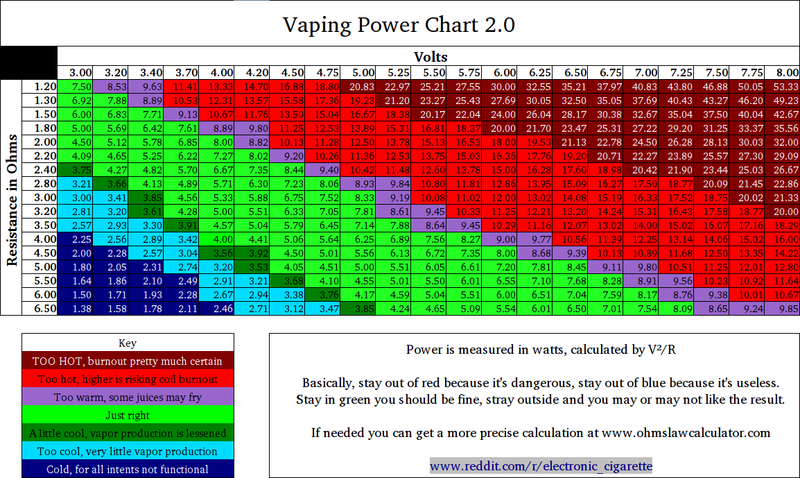 I have reviewed these juices over a period of two weeks on three different manufacturers VV/VW products, including devices from Innokin and ProVape, along with three different types of tank from Aspire, Innokin and SvoeMesto in varying combinations, using the ranges suggested in this chart for consistency. This is an extremely comprehensive and flavour rich range of E-Liquids, producing excellent vapour output and flavour, with enough throat hit to make these an enjoyable Vaping experience. It was easy to distinguish the clear taste of the fruit flavours that were represented, along with the best coffee flavours I have tasted to date. The cappuccino I feel deserves a special mention, as I took this with me to a few very well established coffee houses in London and invited some customers to try it for flavour. Quite simply they were amazed that you could produce in an E cigarette such an exact representation, of a taste that was in their words, “it really is a Cappuccino”. Sadly for me people sitting outside the first Café who were smoking cigarettes asked if they could try it, and came to the same conclusion, A few new converts to the Vaping community I think, but less juice for me! The large variety of tobacco flavours was very pleasant to vape as well. My personal favourite was the Royal, which has a slight taste and fragrance of Maple syrup, but is clearly tobacco based. The E-liquids were moist to vape, never leaving a dry impression, and always leaving a pleasant taste of the flavour being represented at the time. One other interesting point is that during the two-week period this brand was being reviewed, I had not experienced a single burnt hit, which is testimony to the quality of the base being used by Centurion in the manufacture of their current range of liquids. If you are a retail outlet or indeed a consumer of E juices, and are looking for something new to try, then I can highly recommend Centurion. The product arrived on time, well boxed and packaged, and it was difficult to find fault with the selection supplied to me for evaluation, or dealing with the company directly. They are very approachable, open to suggestion, passionate about their product (Italian Right!) and happy for feedback on their range of current juices. This, in my opinion, is a range of E-liquids worth stocking!